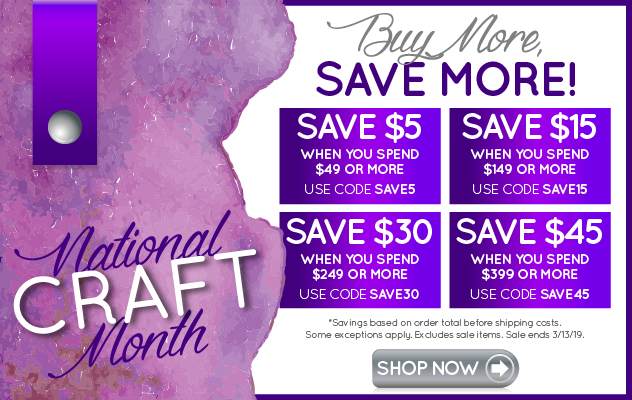 Starting today through 10/30, Cricut is launching the Halloween flash sale! This sale features 50% off materials, accessories, and more. In addition to this, Cricut is featuring great machine deals such as EasyPress for $139.99, Maker bundles for $379.99, and Explore family bundles starting at $279.99. You can find all available text links and banners for Cricut in your ShareASale account (login required).